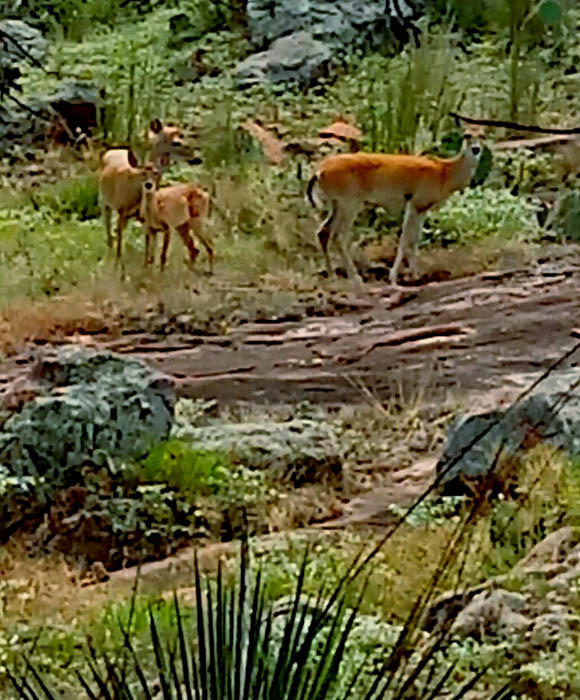 Brian and I went for a hike recently in a state park here in Texas, and we happened upon this group of deer. Do you see them looking at me as I’m taking their picture. All three are staring right at me! I was different. I was intruding in their space. I was in their habitat and they didn’t trust me because they didn’t know what I was doing there or if I was a potential danger to them. Of course, I wasn’t, I was just out for a walk. Truth be told, I was as much afraid of them as they were of me. Nevertheless, it was clear who belonged there and who didn’t. It’s not a far stretch to find an analogy here for Christians. We don’t belong here in this world, and we should know it; our citizenship is in heaven (Philippians 3:20), we have been raised with Christ (Colossians 3:1). Christians are intruders. It’s not hard to become a Christian – it simply requires believing in the Lord Jesus Christ, his life, death, resurrection and exaltation and submitting to him as the Lord of your life. 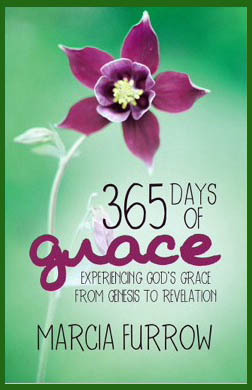 It requires receiving this salvation, this gift of grace, through faith, we cannot earn it (Ephesians 2:8-10). Once we’ve received this generous gift, we must live worthy of it while we are in this life, and that is not easy because it requires being different. We don’t want to be different and we don’t want to get stared at. We want to be just like everyone else. Therefore, we don’t act different. We don’t speak different. We don’t walk different. We don’t dress different. We fit in. Oh, I’m not saying that Christians should be angry vigilantes, calling out every sin and sinner, or shaming and guilting people into submissive conversion. Quite the opposite. As we live out the salvation that God has worked in us, we will be lovingly different. It is our love that makes us different. What causes us to love others? What prompts us to let God’s love flow through us in a never-ending river? I think it is two things: 1) we truthfully acknowledge that we were pitiful, ugly wretches before we were saved. And 2) we face the fact of who we would be apart from our salvation – lost, hateful, pathetic sinners. Imagine that: God loved us when we were completely unlovable sinners, and sent his son to save us. Our response must be to let his love pour through us to whomever he would have it reach. However, if we have never seen ourselves as thirsty, blind, lost, and dying people, then we will never desire to make a difference, or be a difference, in a world of thirsty, blind, lost, and dying people. Does your faith cause you to stand out as a loving person at work? At home? In your neighborhood? In your school? Or your church? We are intruders in the world, that is a fact, and the world won’t trust us if we look different. Nevertheless, when love is the difference, we will break down barriers. That said, it is not the world’s approval that we seek. As “temporary residents and foreigners” we must keep away from worldly desires that rage war against our very souls. We must be careful to live properly among our unbelieving neighbors. Then, even if they accuse us of doing wrong, they will see our honorable behavior, and they will give honor to God (1 Peter 2:11-12). We live our lives for an audience of one. 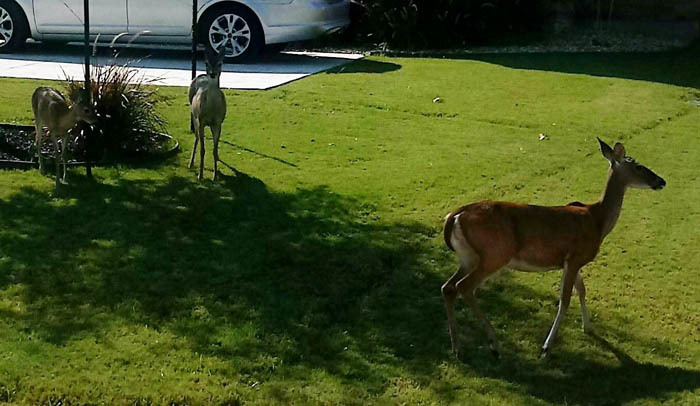 I think many of us tend to walk through this world like these other three deer – not making a commotion of any kind. It’s clear they are not at home, but they act as if they are. Yeah, this is me, just strolling through your lawn, not making eye contact, pretending I know what I’m doing and where I’m going. Just minding my own business here, and not causing a ruckus. Nothing to see here, folks, just move along. Is that you? Is that me? Is that what God would have us do? We just keep on moving, pretending we’re on top of things, there’s no potential danger here, we’re just staying safe and avoiding any conflict or confrontation until we get back to our comfort zone – or until we die and go to heaven. As we walk through, trying to remain unnoticed, our presence poses no threat to the safety and comfort of anyone’s conscience, or to their status quo. We’d rather compromise our moral compass by tolerating sin than make a ripple in the pond of popularity, or risk exile in the ocean of obscurity. Brian and I had no idea where our trail would take us when we came upon the deer. We’d never been to that state park before. We’d never hiked that trail. And, at more than one turn we questioned our map-reading skills. But we knew we were on an adventure. I think our faith walk should be similar. We have a map: our Bible, we have a guide: the Lord; we will see things along the way that we’ve never seen before and we will go places we’ve never gone. Shouldn’t we be prepared for stares? We are, after all, in unfamiliar territory; dare I say enemy territory. Are you different? Are you attracting attention? Are you intruding into areas where no Christian has ever gone before? At home? At work? At school? In the community? Are you bringing love? Does everyone who turns to look at you find themselves staring at the reality of God in you? Wow! Thanks you Marcia; that was well written! I’m planning to share it with my 2 Bible study groups. Our next Stonecroft Bible study will be 1st John “God’s Love Through you”.